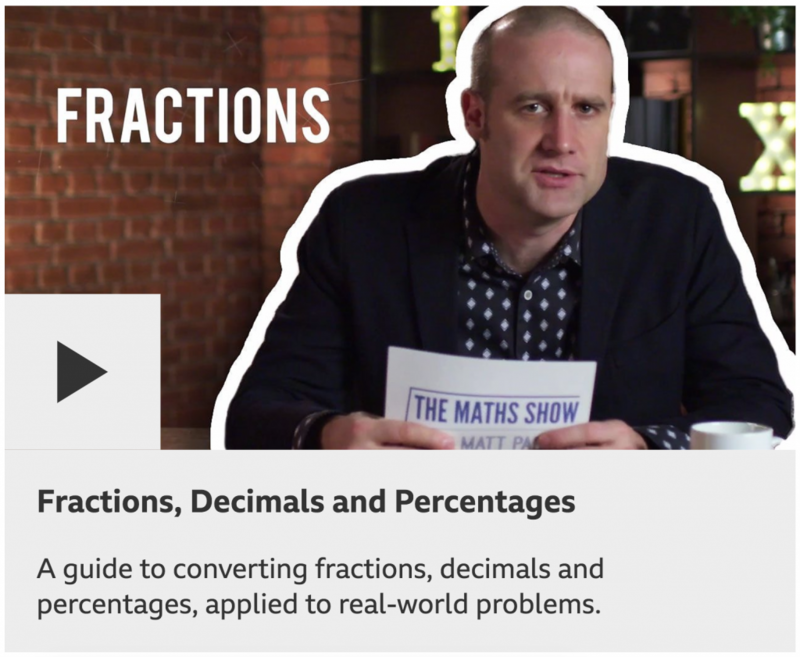 Stand-up mathematician and friend of the site Matt Parker has produced a set of videos for teacher resource site BBC Teach, aimed at GCSE maths students. Nice-looking maths & things using maths. aka "You got your art in my maths!" The Aperiodical © 2019 Peter Rowlett, Katie Steckles and Christian Lawson-Perfect. All posts © their authors. All rights reserved.